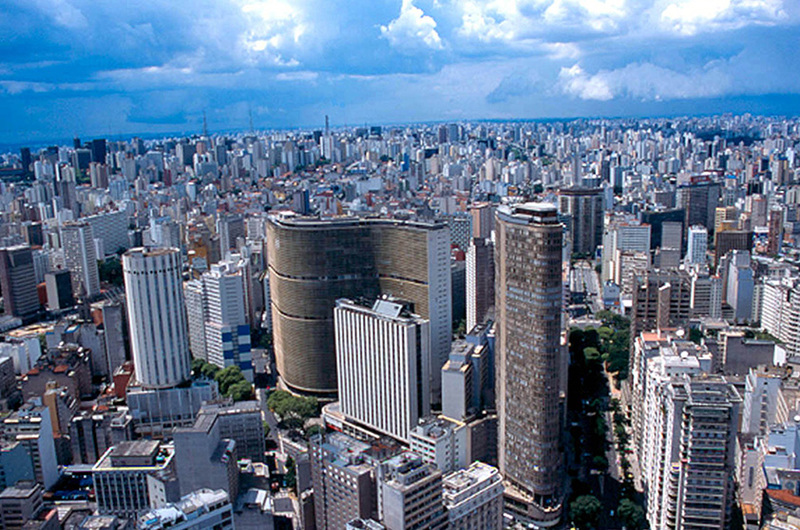 São Paulo (SP), 05/24/18 - The São Paulo International Marathon, one of the most important of its kind in the country, will turn 25 in 2019. 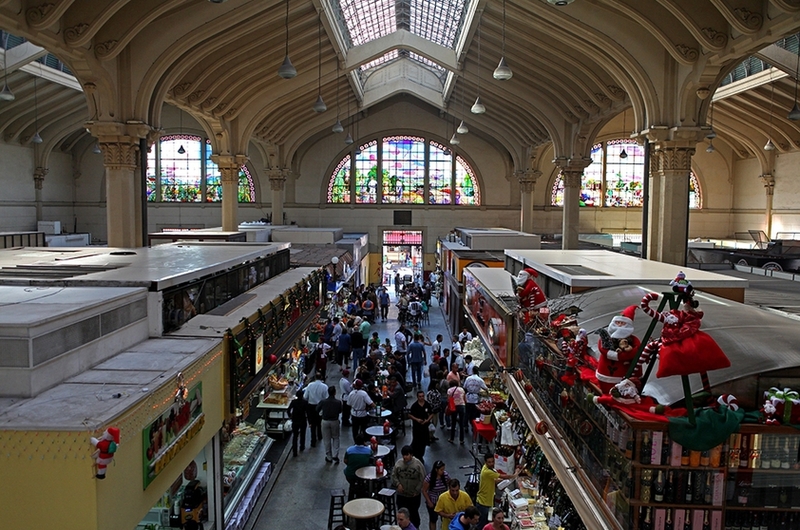 To celebrate its Silver Jubilee, the competition opens promotional registrations. The event is scheduled for April 7, and may be postponed to April 14 (date will be set until September 30, 2018), starting at 6:50 am and arrival at Ibirapuera, in front of the Obelisk. 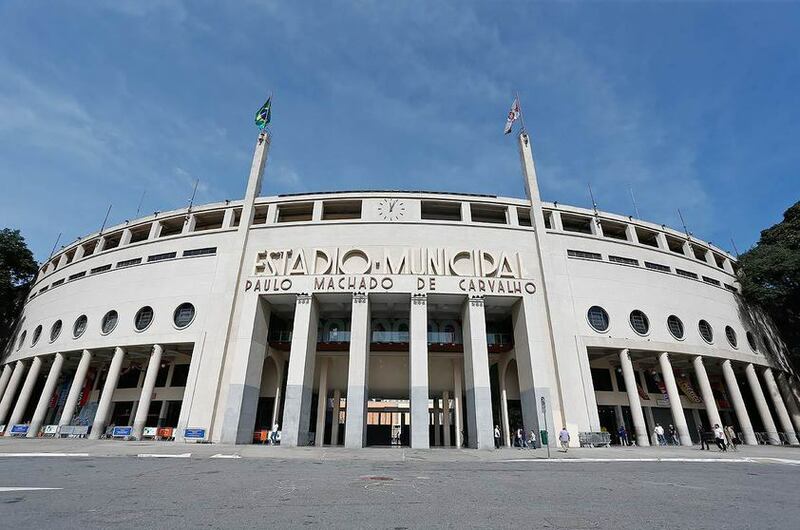 For registrations made up to July 30, until 4:00 pm (Brasília time), there will be a Promo sign in the amount of R $ 80.00, in cash on the ticket or twice in the credit card, and the Basic subscription , for R $ 100.00, also in cash on the ticket or twice on the card. 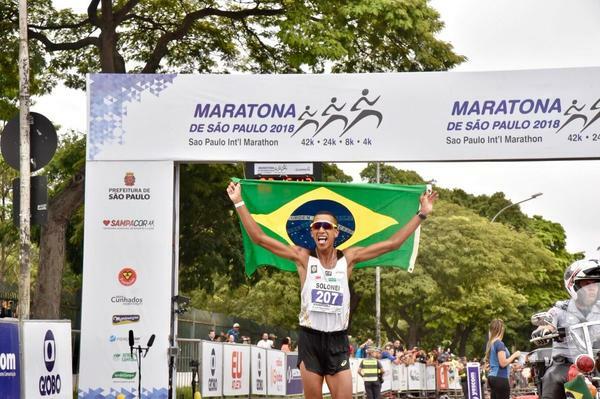 The 25th São Paulo International Marathon will have three distances, focusing on the classic. In addition to the traditional 42k race, there will also be the Half Marathon, ie 21k, and the 5k race. 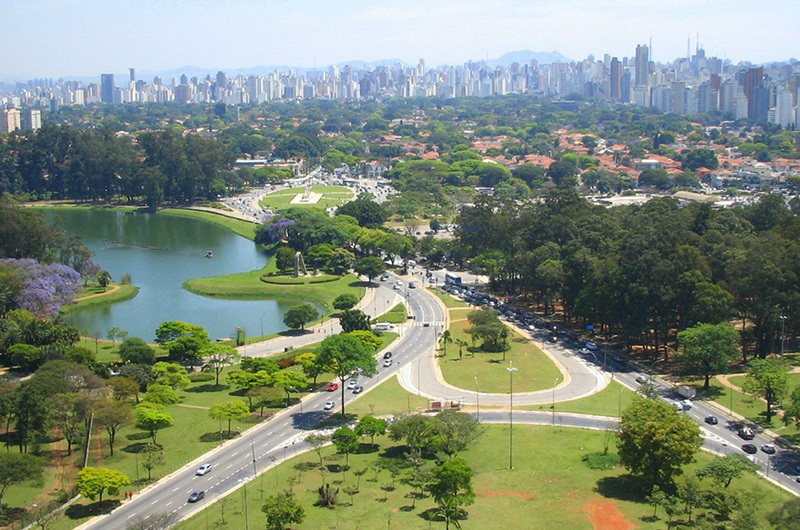 From there, all starts and arrivals will also take place at Ibirapuera. The event will offer infrastructure (medical support, access, hydration, snacks) to the official number of enrollees. No extra features will be available for athletes who are not officially registered ("popcorn"). Throughout its history, the race has achieved quite expressive times, with the highlight of the Brazilian Vanderlei Cordeiro de Lima (BRA), who set the record in 2002 with 2h11min19sec and Rumanian Rumokol Chepkanan with 2h31min31sec in 2012 Kenyans Biwot, with 2h11min21sec in 2010 and David Kemboi (QUE), with 2:11min53 in 2011. Men's singles were Carolyne Komen from Kenya with 2:35min51sg in 2015 and Moroccan Samira Raif, with 2h36min01 in 2011.